Our full service production for audiovisual corporate communications includes dedicated project managers overseeing all aspects of production and post-production. We source equipment, commission scripts, direct shoots, edit footage, distribute and screen the finished product. Our qualified team of editors and cinematographers have extensive experience across a range of video styles, giving you the creative freedom to conceive your dream AV objective knowing that we can bring it to life. Calling on our years of networking experience with the industry's most talented cameramen and directors, Six Degrees is perfectly positioned to source the right professional resources for your job. From in-house corporate communications to high end above the line commercial shoots, we have access to the gear, the crew and the creatives, with full project management and all at competitive rates. 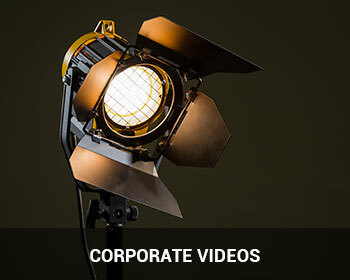 We specialize in creating corporate videos for our clients that are of the highest quality but not with the typical ad agency price tag. We have years of experience in editing including, but not limited to, feature films, documentaries and music concert DVD’s. 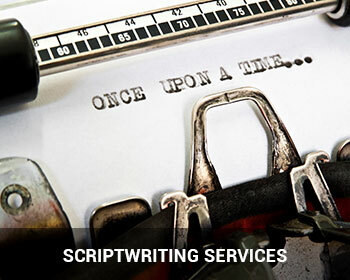 Articulating your message effectively is an art and we have a number of talented scriptwriters that we use to get your message across. 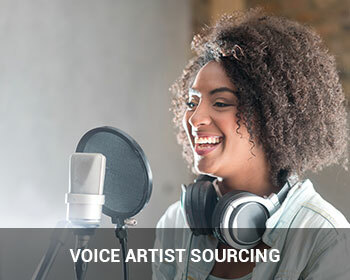 If you thought that writing your message was the difficult part, choosing the right voice artist can sometimes be onerous at best. Armed with AfterEffect, Motion and 3D Studio Max, our team of talented animators have created a diverse portfolio of leading 2D and 3D visuals, all sharing extreme technical precision and a polished feel. Whether you're looking to be immersed in a 3D experience or you need 2D branding that will get results, our animators have got you covered. 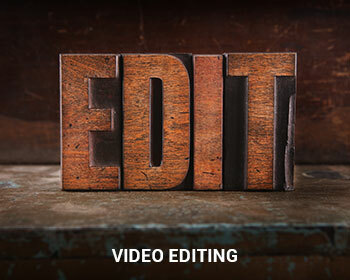 Our studio is staffed with skilled, experienced editors using an array of professional editing software to offer online and offline editing to broadcast standards. If you need content that is visually compelling, on message and delivered on time, Six Degrees has the team and the facilities to get it done. Quality sound is one of the easiest ways to make a good production exceptional. We maintain long standing relationships with a team of skilled sound engineers, all with significant experience in broadcast environments and all with their own cutting edge facilities.